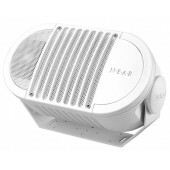 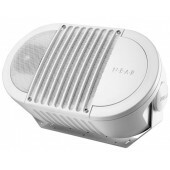 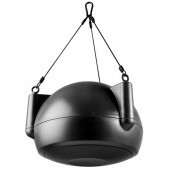 The Bogen Weatherproof Outdoor Speakers including Orbit Ceiling Speakers and Orbit Pendant Speakers are idea for harsh weather environments and deliver excellent sound for public address or music. 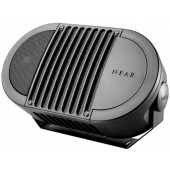 These speakers have smooth accurate sound, an attractive appearance, reliable high-performance and durable construction. 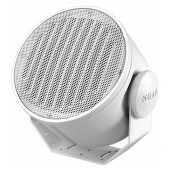 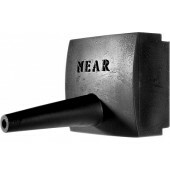 Incorporate Bogen speakers into your sound system to improve audio quality. 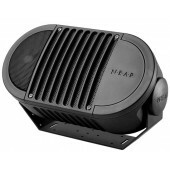 Take advantage of our FREE Design Service and get a list of components you will need for your next commercial sound project.